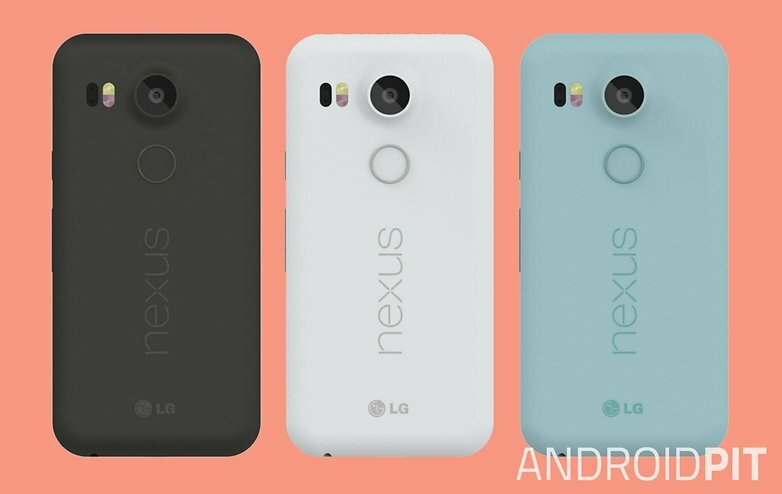 Google’s Nexus 5X & 6P Are Here! We’re excited to share the news that Google’s latest Nexus phones are now available on Direct Mobiles! Nexus 5X With its attractive pricing and a cosy design (dimensions = 147.0 x 72.6 x 7.9 mm), the Nexus 5X is already charming its way into our hearts. 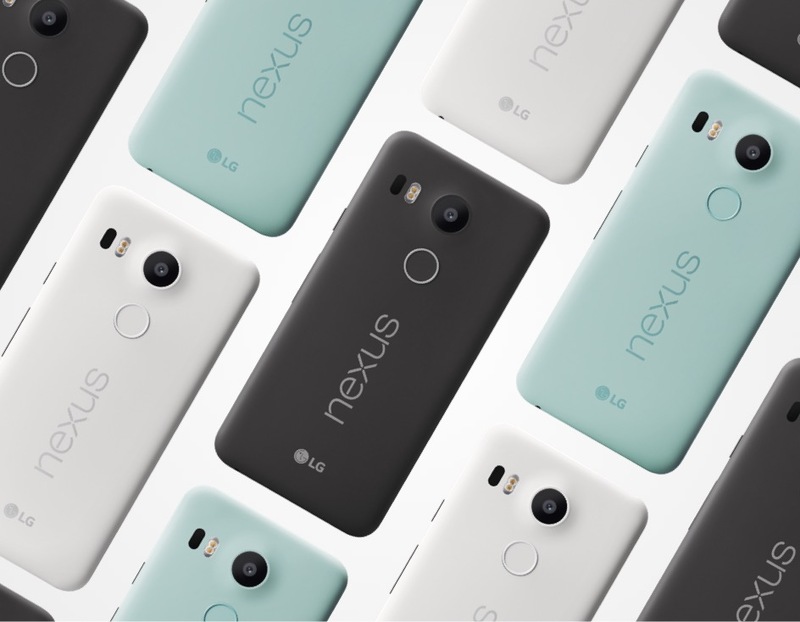 Key Features 5.2″ Capacitive touchscreen, 16M colors Corning Gorilla Glass 3, oleophobic coating Android OS, … Read moreGoogle’s Nexus 5X & 6P Are Here!